Do an internship in Asia with Projects Abroad and explore a different country while adding real-world work experience to your CV. 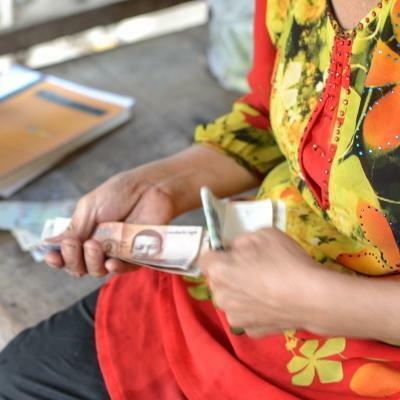 Asia is home to several of the fastest growing economies in the world today. 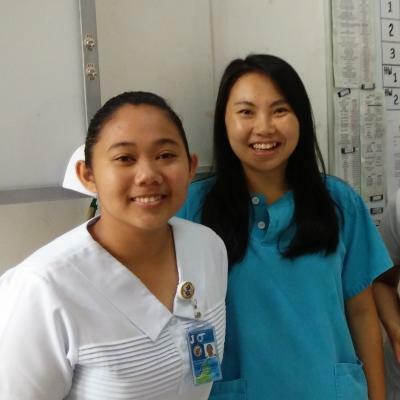 Working in an Asian country gives you the opportunity to learn from qualified local professionals and have an unparalleled experience. 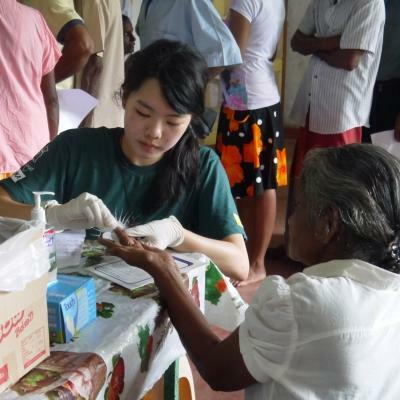 As an intern in Asia, there are various opportunities open to you. If you’re looking to gain experience in fields like marketing, finance, or fashion, join our Business Projects. You can work in local law firms or NGOs, doing legal or human rights research for ongoing cases. Or, shadow doctors and observe surgeries in busy hospitals. On our internships in Asia, you don’t have to worry about the details. We take care of everything, ensuring that you have a hassle-free experience. In every country you go to, we have local staff available to help you 24/7. This means you can focus all your energy on your professional and personal growth. In each country where we work in Asia, we’ve organised placements to give you the chance to learn and hone your skills. You’ll also be able to develop your personal skills, like communication. 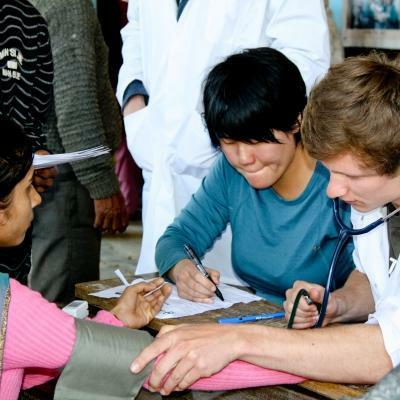 We offer numerous medical internships that cover different specialisations in countries like Nepal. These include Nursing, Physiotherapy, Midwifery, and more. No matter which department you choose, you’ll be observing and learning from professionals in clinical settings. 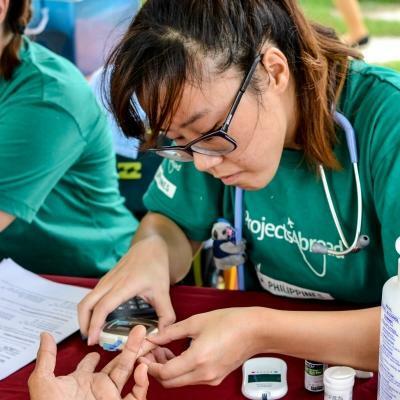 If you’re interested in practical medical outreach work, we strongly recommend our Public Health Projects in Cambodia, Philippines, and Sri Lanka. 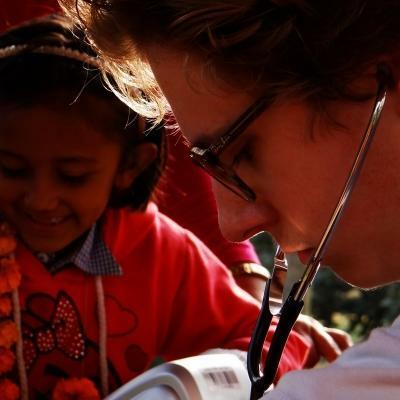 There are also unique aspects to our medical internships in Asia. 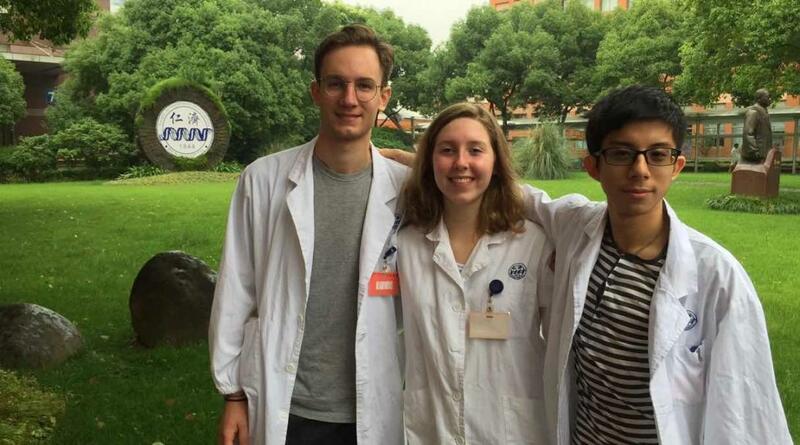 For example, our Medicine internship in China is the only country where our interns can observe neurosurgery! Asia is a fantastic destination for anyone looking to work in international professional environments and gain practical skills. 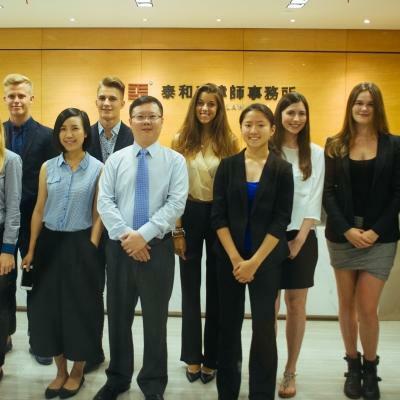 We have Business, Law, and Journalism internships in countries like China, Mongolia, and Vietnam. We also have internships in Southeast Asia if you’re eager to explore and work in those countries specifically. Outside of work, there’s lots for you to see and do. We encourage you to socialise with other Projects Abroad volunteers and interns and go sightseeing in your free time. Join us as an intern in Asia today to discover what you’re capable of.